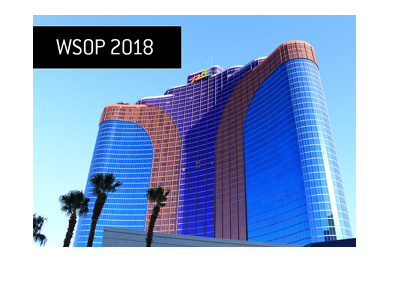 Should the Buyin to the WSOP Main Event Be Increased? Now, with inflation, $10,000 doesn't go as far as it did in 1972. 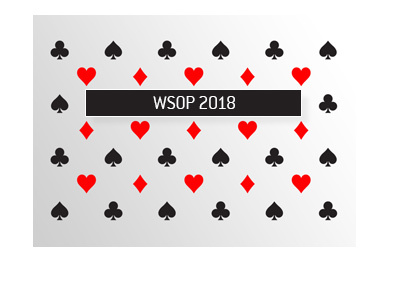 Evidence of this is clear, as the amount of players for the main event has ballooned from just 8 entrants in 1972 up to a high of 8,773 players in 2006, the year that Jamie Gold won. 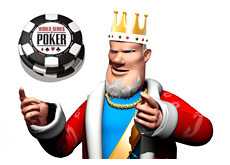 The boom in poker due to the invention of online poker sites have certainly added tremendously to the numbers at the main event, but it also helps tremendously that $10,000 in today's age is worth far less than $10,000 in 1972. My question is: do you support the buy-in still being at $10,000, or do you think that the buy-in should be increased? There will come a time when $10,000 is just not that much money, due to inflation. We are almost at that point. If you are in favor of the buy-in being raised, how much should it go up to? $20,000? 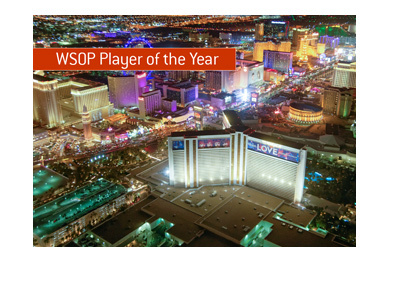 $25,000 like the World Poker Tour Championship? If you believe that the buy-in should remain at $10,000, when would you consider raising it, if ever?